We’re excited to announce that Reclamation, the next short story in The Legacy of Ilvania, is now available on Kindle for just $0.99! Did you read Redemption? What did you think? We’d love to hear your thoughts! Well, here it is! 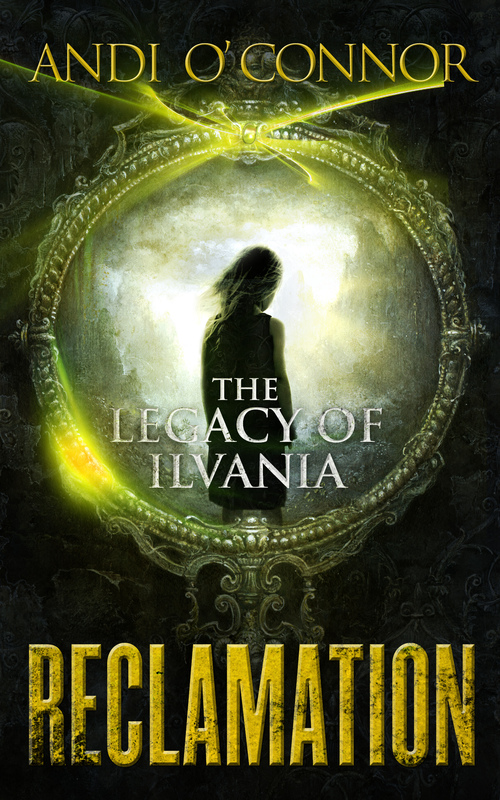 We’re so excited to finally release the cover for the Reclamation, the next short story in The Legacy of Ilvania series! It will be available in eBook in October! Do you still need to read Redemption? Pick it up for your Kindle or Nook today for just 99¢! Do you like the cover? What does it say to you? Let us know what you think! We’d love to hear your thoughts!